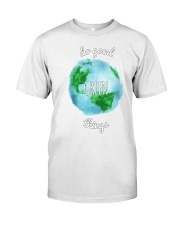 Select Style Drop-down to view all styles of shirts, hoodies and accessories available! 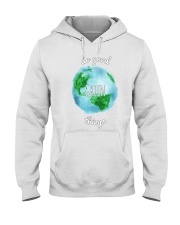 Available in many different colors, fits and styles, for both men and women. 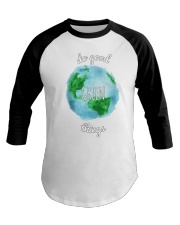 We all want to do our part to be good stewards of our planet. 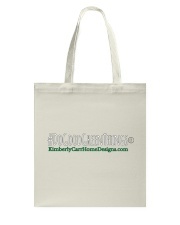 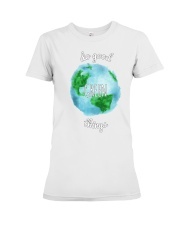 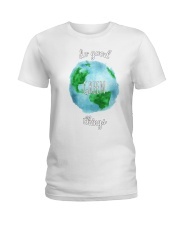 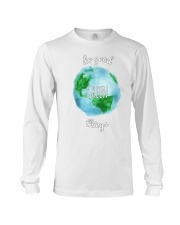 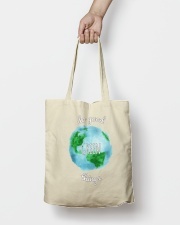 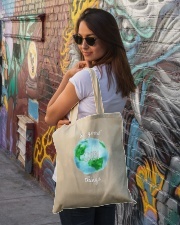 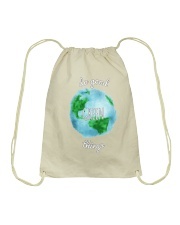 Order your favorite shirt or 100% cotton canvas reusable grocery tote bag to remind you of your intention to protect Mother Earth and to tread lightly on this planet. 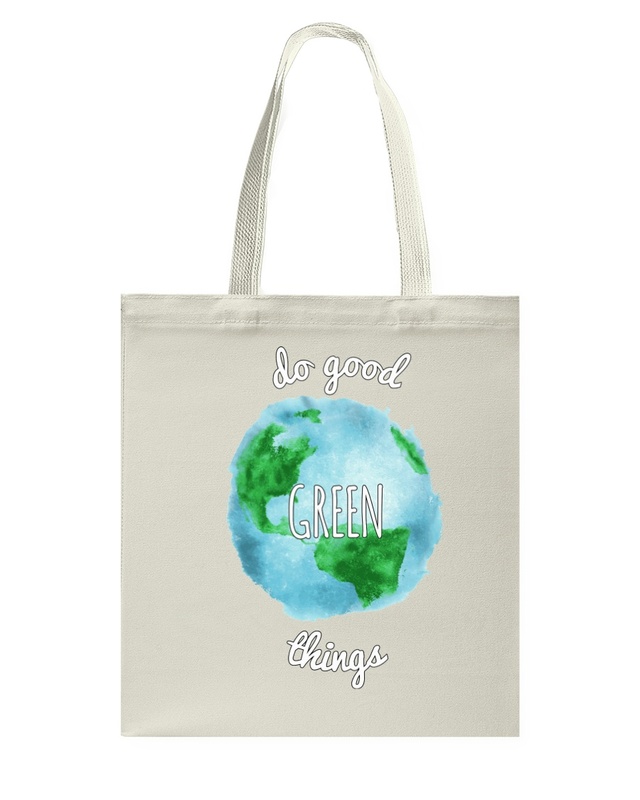 Any of these items would make a great environmentally friendly gift for anyone who lives a green lifestyle.